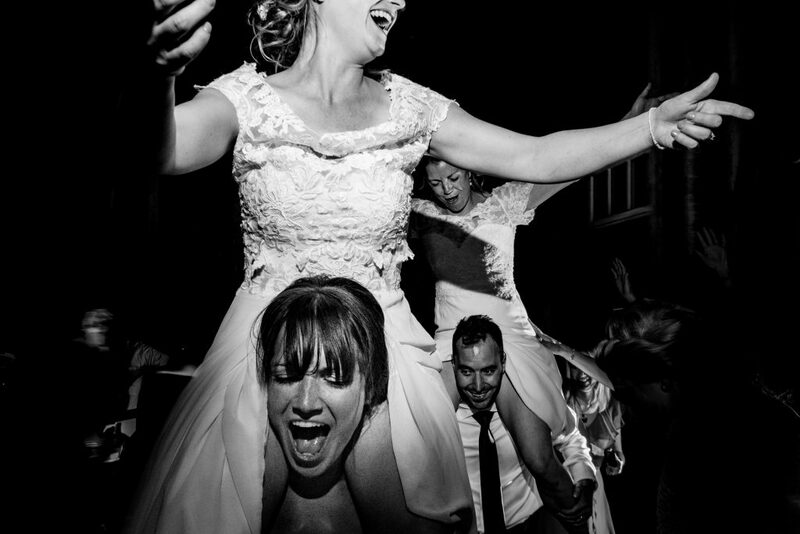 You want your wedding to be all about you, chilled out and surrounded by the people you love. One whole day to celebrate YOU and your love, enjoy good food, great music and even better company. 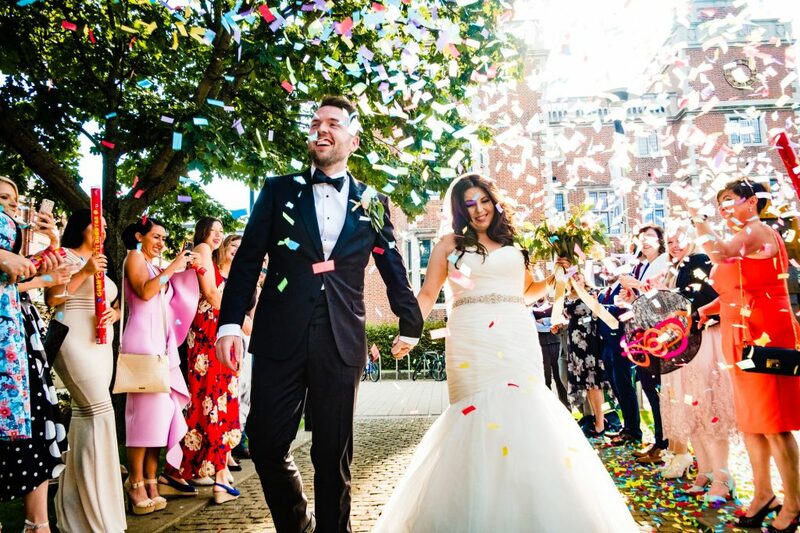 Based at the seaside in Scarborough, North Yorkshire, we’re international multi-award winning, fun and creative wedding photographers and filmmakers (more about us here). We’re LGBTQ+ friendly, all colours, cultures, creeds and backgrounds are welcomed. We see the extraordinary in the ordinary. You’ve found your fun wedding photographers now. You can stop looking. AMAZING talent and excellent humans. Perfect combo.Guys. Holy **** you are talented ❤ Thank you so much - if you don’t reach the levels of worlds best photographers soon then I will eat my hat. I can't even put into words how happy I am that we found Emma and Rich. Not only are they ridiculously talented, they are seriously cool and by the end of the day, I forgot they were our photographers as they just felt like our mates! They made us feel totally at ease all day and really understood the importance of us not spending all day "posing" for photos. They literally just slotted into our wedding party like our new best mates. Thank you so much guys. You are beyond amazing. So so happy we found Emma & Rich! Cannot put into words how truly amazing they are. They did an absolutely fantastic job on the day and took on some pretty crazy weather. I didn't really know what to expect from the days photography as I'm not really one to be comfortable in front of the camera but they're both so professional at how they work they made us both feel really comfortable throughout. I honestly feel like I started the day not knowing them and felt like I gained two friends by the end and didn't want them to leave. Cannot recommend these guys enough, absolutely amazing!!! Emma and Rich made our day everlasting with their work. They make the whole process so SO easy, especially if you've never been on a shoot before. My partner and I hadn't and they still somehow made us look totally not awkward and relaxed us. They are great people to work with and are open to so many ideas! Thanks again guys! Me and Jim would like to say a massive thank you to you and Richard for all your hard work yesterday, you never stopped, you were fantastic from start to finish. You are so passionate about your photography and we would highly recommend you to anyone. Thank you soooooo much! These are incredible! We can never thank Emma and Rich enough for their exceptional shooting skills! Wow. Thank you so so much, they are all fantastic! You are brilliant! Awesome photographers and everyone still compliments you today and says how amazing you both are. Thank you both so much you did an amazing job yesterday, really couldnt have asked for more from our photographers, in every respect. I say this not just in the respect of the photos we have seen so far but for all the work you put in yesterday, you put us at ease, mingled with the guests, showed incredible patience with all the children. Worth every penny and more. Both Lee and I are so pleased we chose you both to capture our day. Fabulouso! Emma & Rich photographed our wedding last year, and they were perfect from start to finish.....they were friendly, full of good advice, great fun, and we have beautiful photographs that capture our day just exactly how we felt it ❤ Emma & Rich are the kind of guys that intuit your feelings, and it’s clearly obvious that they love their work. In short, cannot recommend them highly enough! 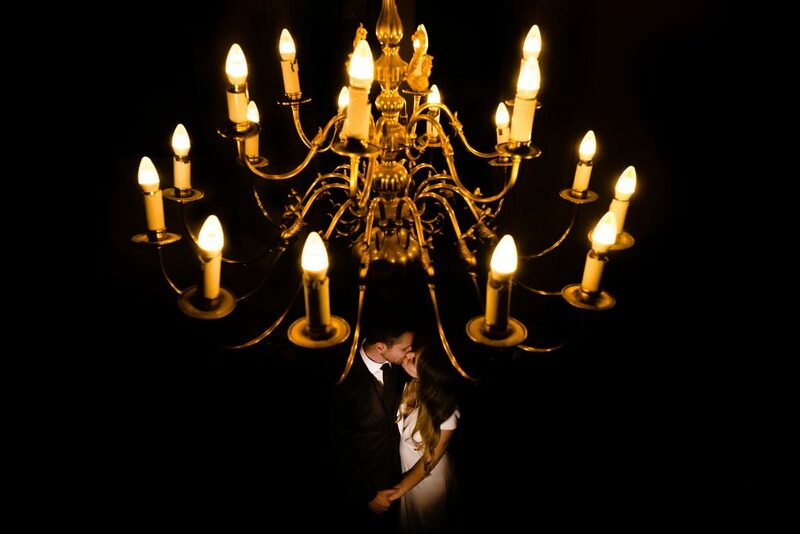 Great wedding photographers! Emma and Rich are so friendly and lovely to be around - made us relax and just enjoy the photo-taking. The photos fill me full of happy memories every time I look at them - they managed to capture so many great moments as they happened. Couldn't be happier and would absolutely recommend them to anyone. Thank you so much guys. Absolutely outstanding! 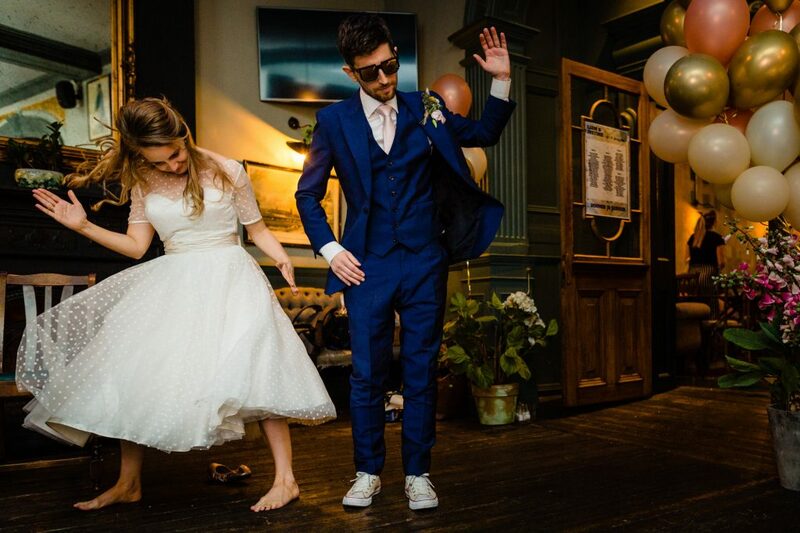 Thank you so much to Emma and Rich for capturing our day and just generally being legends!! Big up from all the crew! 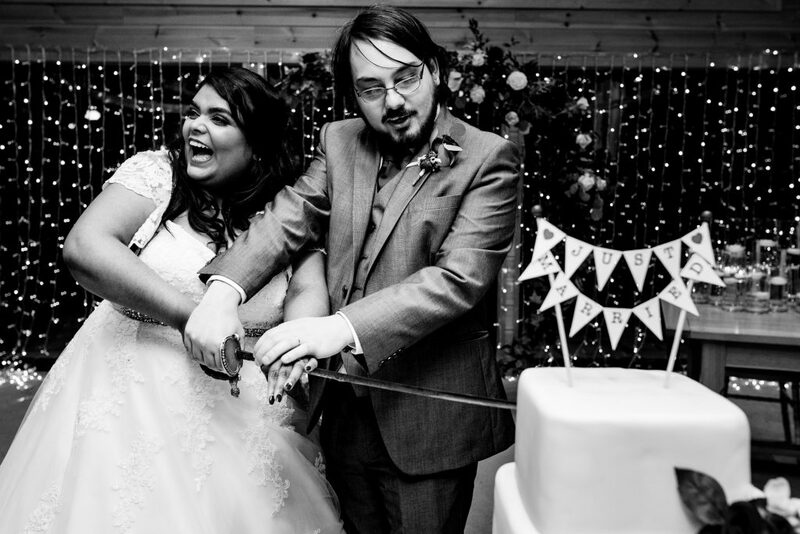 So just wanted to say a belated thank you for the photography at our "legal" wedding. Feel so glad to have stumbled across you guys. 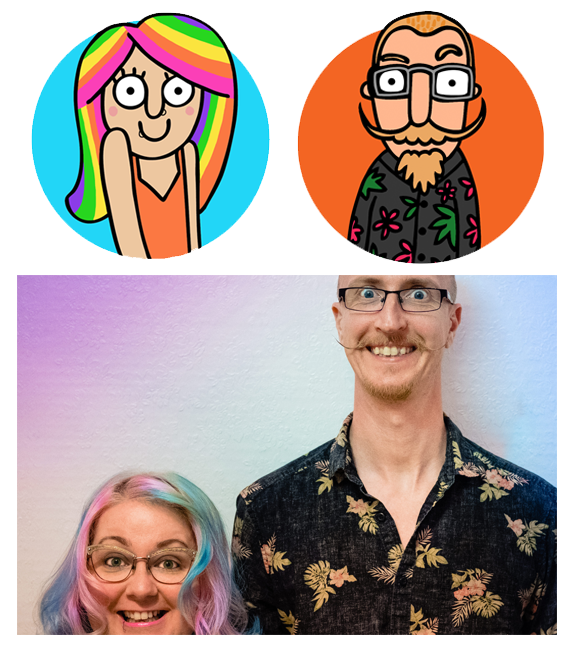 We felt like you totally got us, you particularly put my photo hating husband at ease, we had a laugh with you along the way, and I love our pictures. You were both fab, and would totally recommend you! 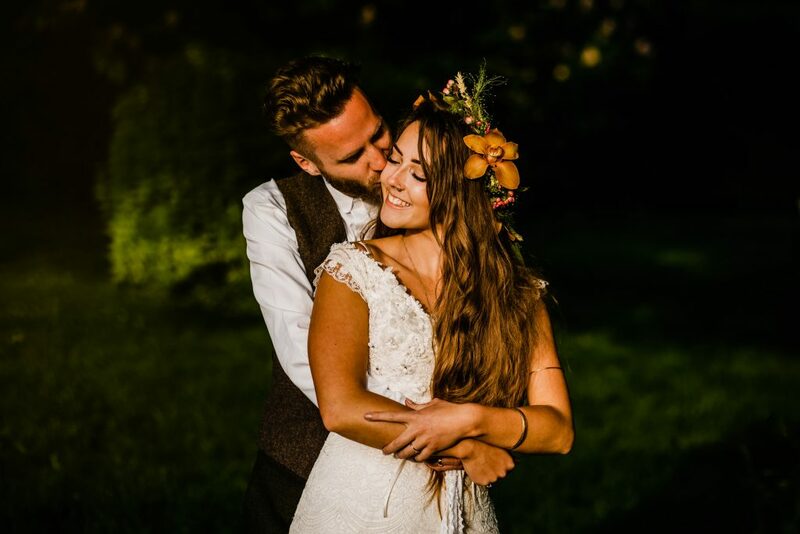 Words cannot describe how amazing the photographs Emma and her lovely husband Rich have taken are. I cannot recommend these guys if you want every aspect of your day to be captured, my favourite photos are the ones I did not even realise were being taken!